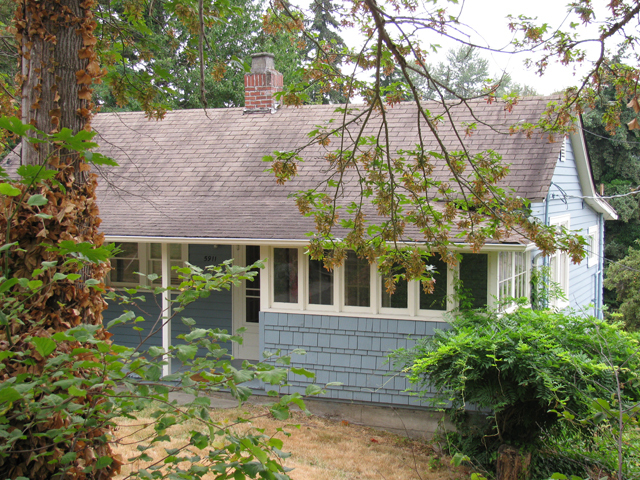 The house at 5911 48th Avenue S is a single-family dwelling. 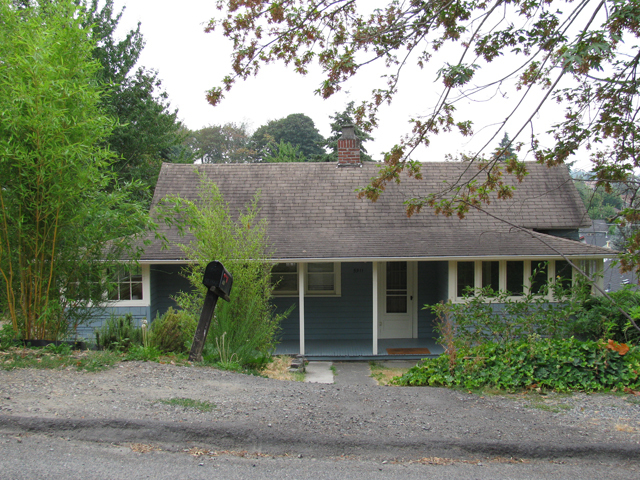 The house at 5911 48th Avenue S is located in South Seattle. It is on the west side of the street and faces east. 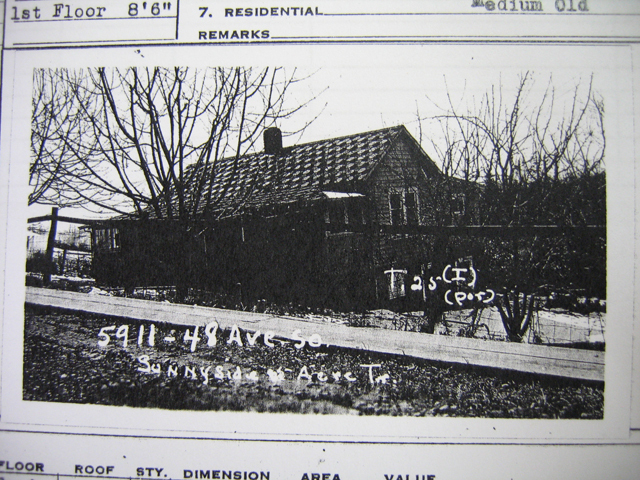 The structure was built in 1912 (according to the county assessor) in a vernacular single-family form. The house has a rectangular plan and stands on a poured concrete foundation. 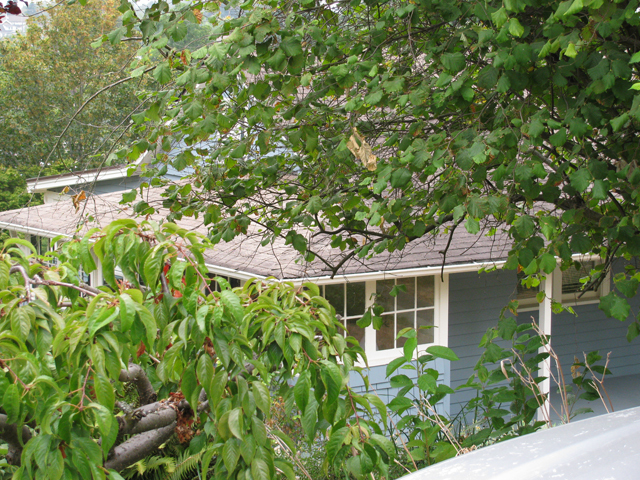 The 1-story platform frame building has a gable roof clad in asphalt composition shingles. The wall cladding is wood shingle. The plan, cladding and windows all appear intact. There are changes to the porch.